A classic must-have with a slim fit for every adventure. Available in multiple colors. 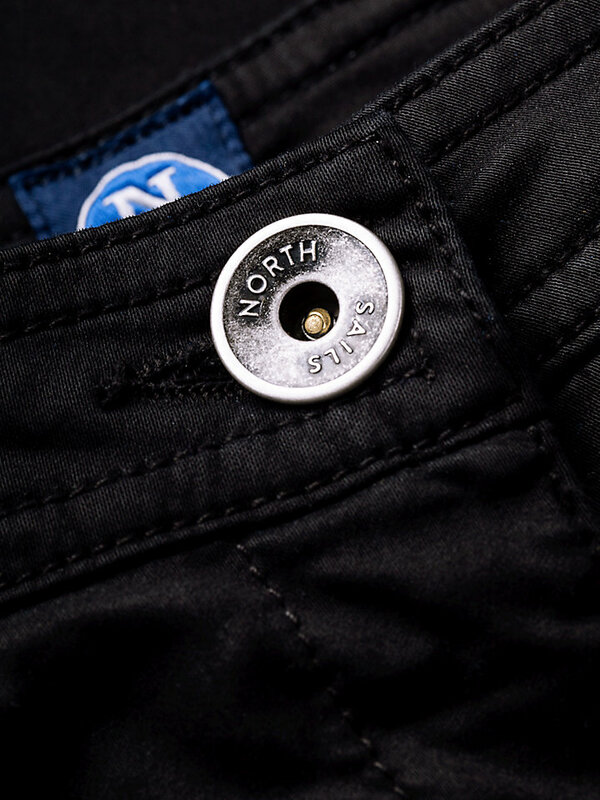 These strong chino pants are a classic part of the North Sails collection. 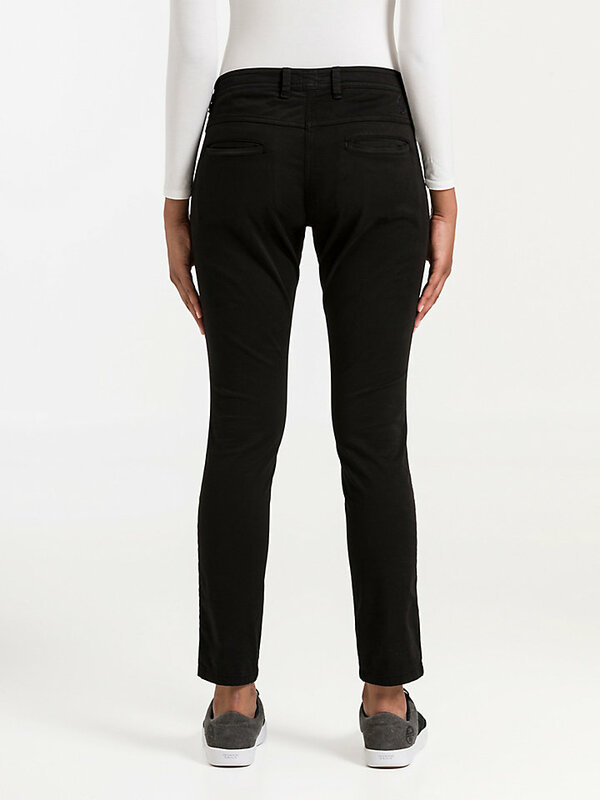 The chinos are made with a durable cotton and elastane blend for high-quality stretch sateen comfort, all the while looking stylish and ready to go. 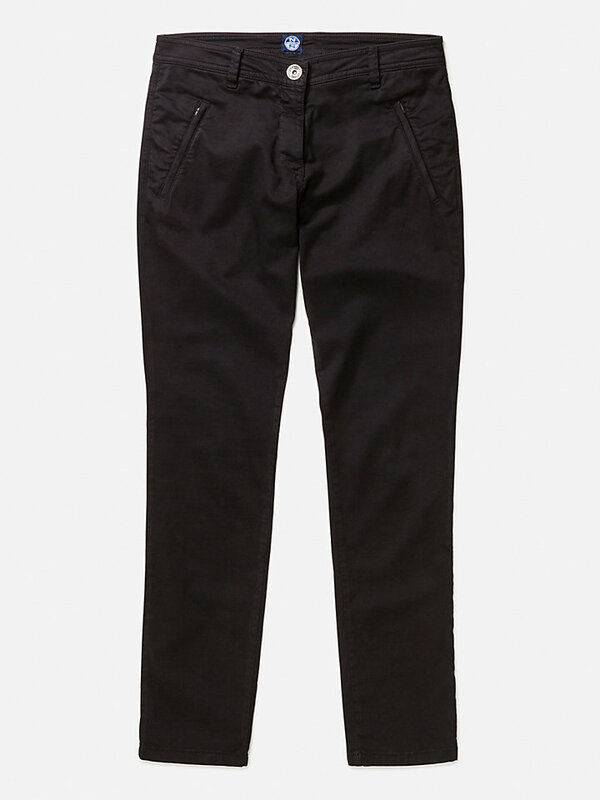 Go on and explore, just don’t forget these sharp-looking chinos.